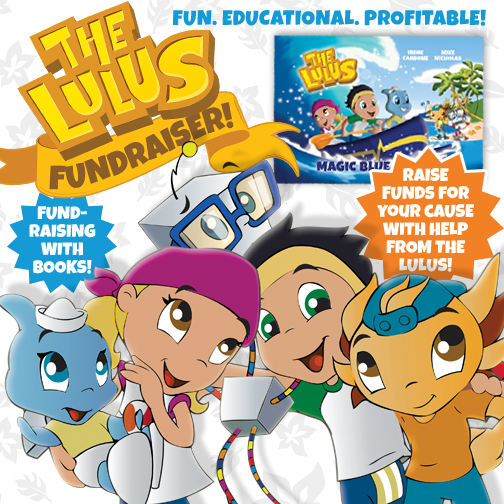 The Lulus love helping schools and other organisations raise funds for their causes! And we love being able to offer an educational and healthy fundraising product that appeals to parents, teachers, and children alike! Want to know more? Click on the image below for full details!